Click Here for Deals and Special Offers! Okay, so Halloween is fun, right? Well, all those treats the little ones are so excited about getting can make you miserable. Chocolate, hard candy, taffy all of it can be the Devil to get out! How to remove melted candy from your carpet or upholstery. 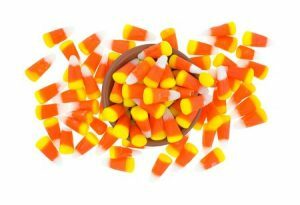 Check out this complete article on How To Clean Melted Candy. Next month we will be giving more tips on cleaning your carpet for the coming Holidays, stay tuned! This entry was posted in Carpet Cleaning, Upholstery Cleaning and tagged halloween candy on carpet, remove candy from upholstery, remove melted candy from carpet. Bookmark the permalink.